4.5 Hearts for The Bear, the Witch and the Web on Love Bytes! Nice thing to wake up to this morning. 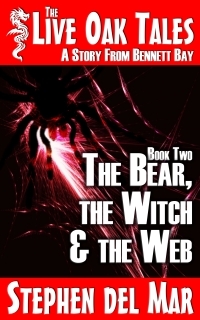 A great review by Dan on the Love Bytes review site for “The Bear, the Witch, and the Web.” Check it out. 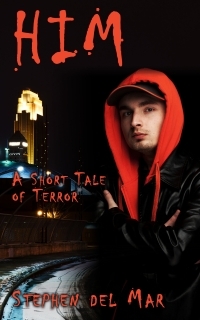 Dan over at Love Bytes Reviews gave my “twisted” little tale HIM five hearts. 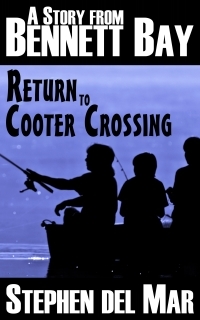 Check out the review. Slay can take on a few different meanings and the way it was used in this story was both surprising and appreciatively grasped. I want more, this is the first dragon shifter book that I have read and the story left me wanting more. 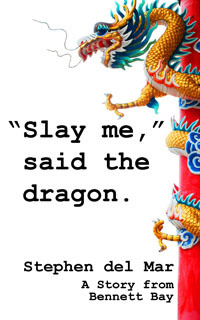 “Slay me,” said the dragon gets a great review over on GRR-Review in their Sunday Shorts section. Click here to read it.